A stylish and refined interior combines with iconic design to produce a head-turning vehicle capable of taking on any -on and off-road challenge. A premium, well-thought-out cabin features the latest generation of Uconnect™ touchscreen systems. Go places, do things and see sights you never imagined in the All-New Jeep® Wrangler Rubicon. 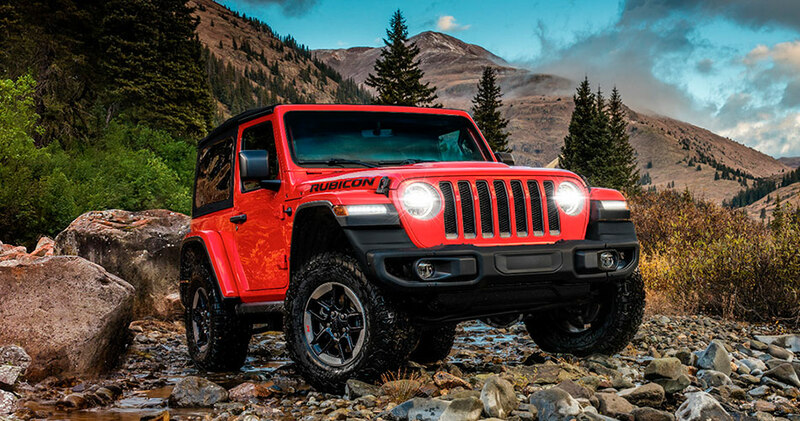 It elevates the Jeep® Brand’s legendary off-road ability to new heights thanks to 32-inch all-terrain tires, a 77.2:1 crawl ratio with the new 2.0 turbo-charged gasoline engine and automatic transmission and improved angles for superior off-road capability. 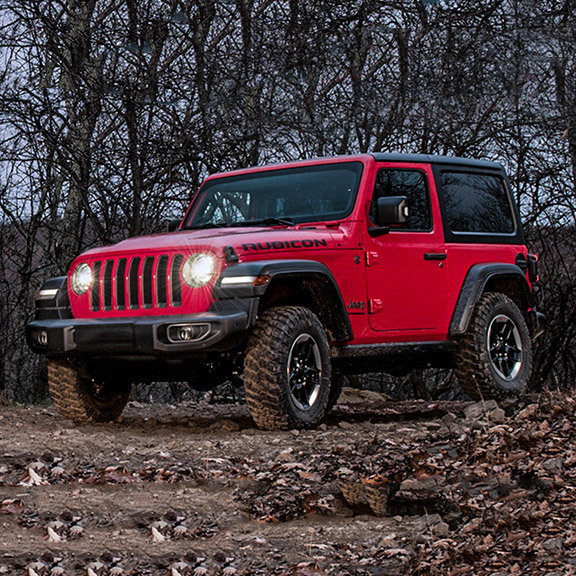 There’s never been a more capable Jeep® Wrangler. The Command-Trac® 4×4 System features a completely new full-time mode that will automatically switch from 2WD to 4WD when conditions dictate. Relying on internal wheel speed and traction control sensors, this new system called Selec-Trac makes driving in uneven terrains and inclement weather safer and smoother while delivering superior efficiency when four-wheel drive isn’t needed. 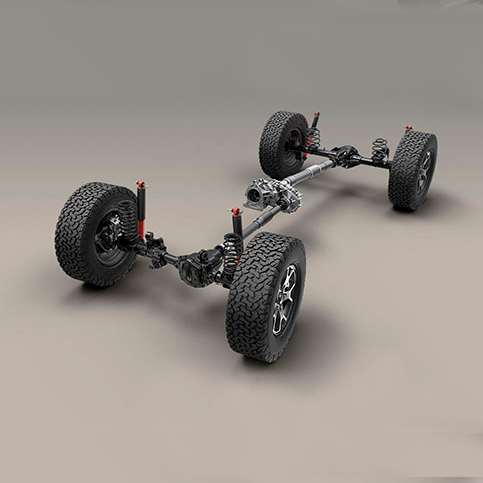 The Command-Trac® 4×4 system also features the Selectable Part-Time System delivering a 50/50 split of torque to the front and rear axles for the awesome traction that has made Jeep® Brand vehicles such legendary 4×4 machines. Stay connected when you are on the move. 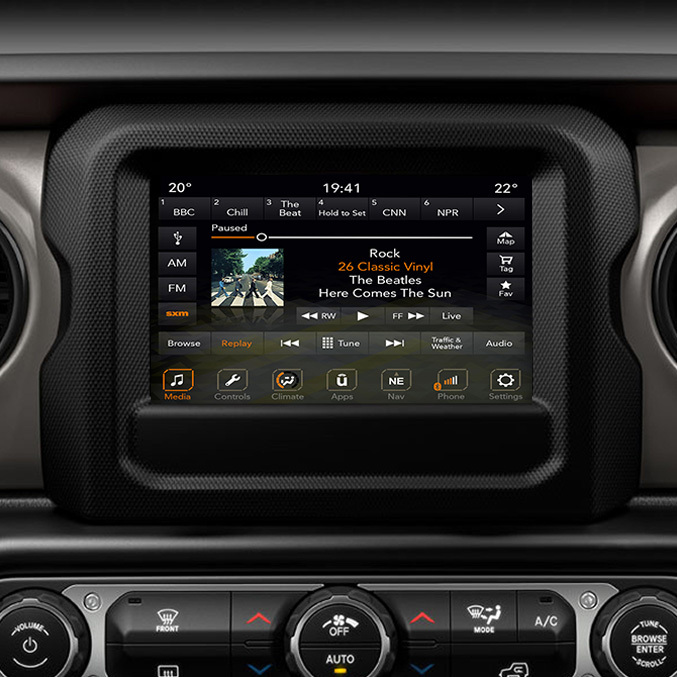 The Uconnect™ 4 with 7-inch touchscreen features Apple CarPlay support, Android Auto™, Bluetooth® Streaming Audio and integrated Voice Command, as well as Google Maps™ and Apple® Maps. 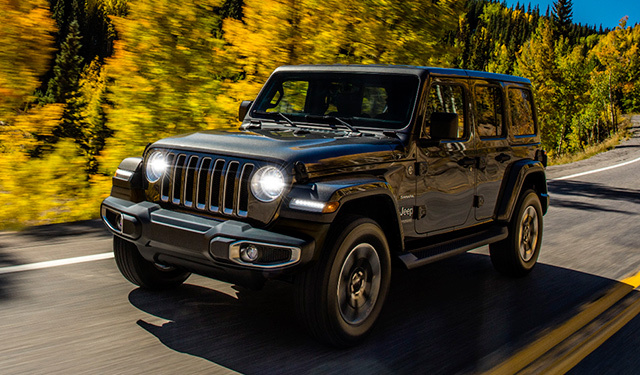 The All-New Jeep® Wrangler is true to its heritage, combining tried-and-true features with updated design and materials to deliver a vehicle ready for the future. New lights, including available LED headlamps and taillamps, provide remarkable illumination and a striking appearance. 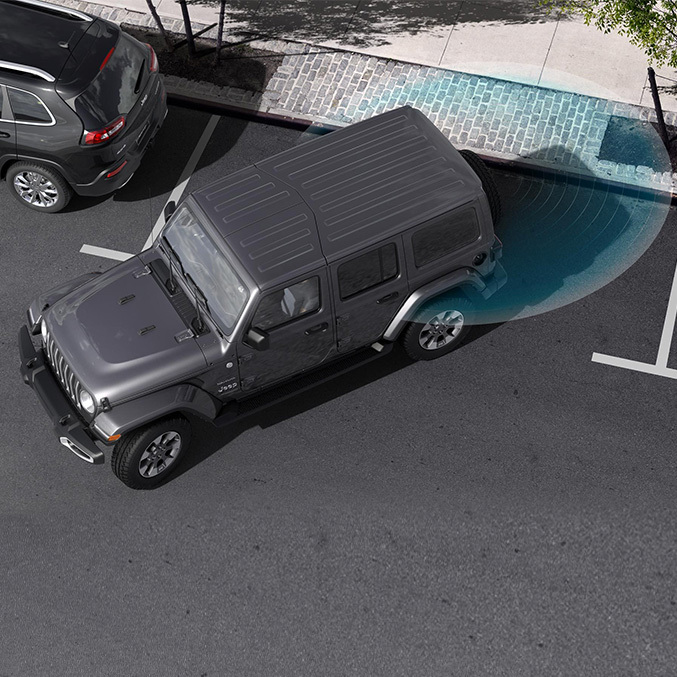 Cutting edge technology and connectivity, innovative features and improved convenience are all included in the new Jeep® Wrangler design. 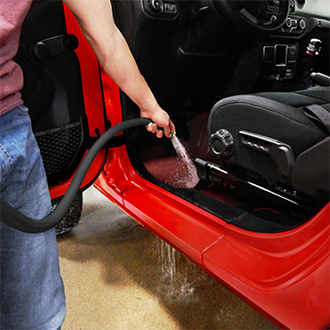 Add high-quality materials and precise technical details and 2018 Wrangler drivers will enjoy more storage, more comfort, more visibility and a quieter ride. The All-New Wrangler takes inspiration from the Jeep® Brand’s storied history while taking advantage of the latest technology and materials to create an unforgettable interior. New levels of fit and finish combine with rugged details to deliver an unforgettable driving experience. 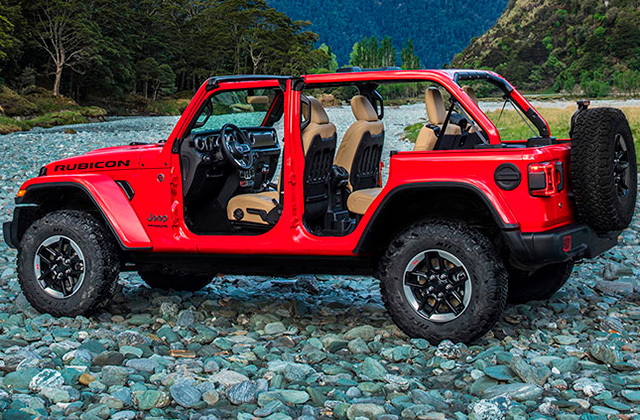 The most capable Jeep® Wrangler ever. 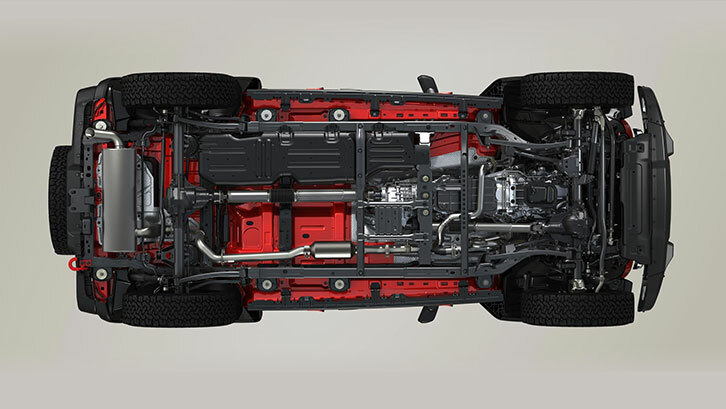 Available 32-inch tires, stronger axle tubes, larger brakes, 4×4 systems, rugged steel skid plates and more all add up to you being able to take your Jeep® Wrangler further than you ever thought possible. 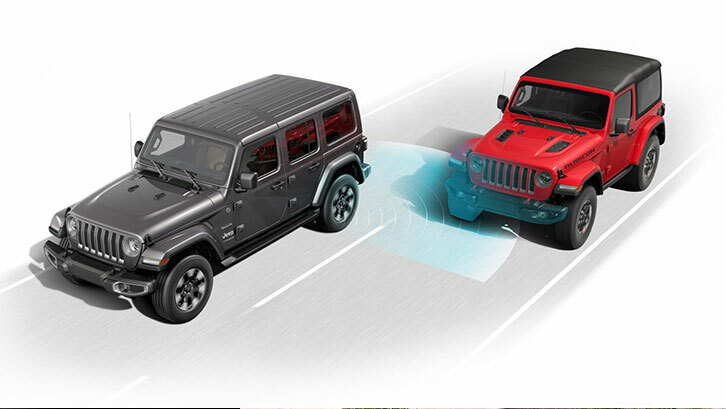 Wrangler comes with a wide range of safety and security features including advanced multistage front airbags, Keyless Entry and Sentry Key® antitheft engine immobilizer, auto diming rear view mirror and power heated mirrors. Additional features include body-on-frame construction, an on-road/off-road four-wheel disc Antilock Brake System (ABS), Brake Assist and more. 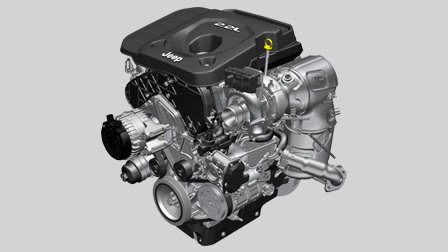 Already one of the most adaptable vehicles on the planet, the 2018 Jeep® Wrangler will come with a number of engine options, so you can optimize it to your needs and passions. All-new 2.0-liter turbocharged inline four-cylinder engine delivering 270 horsepower and 400 Nm of torque and mated to a new eight-speed automatic transmission. 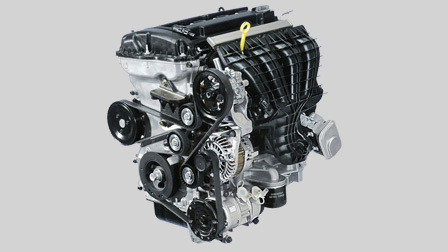 This four-cylinder engine’s torque output surpasses that of the previous V-6 engine offered in Wrangler, while it improves fuel economy, launches performance, and drives comfort in all situations. It also features Engine Stop-Start (ESS) standard. All-new 2.2-liter turbocharged inline four-cylinder aluminum engine delivering 200 horsepower and 450 Nm of torque and mated to a new eight-speed automatic transmission. This engine features a variable geometry turbocharger (VGT) for improved acceleration performance, and thanks to the Multi-Jet II common-rail fuel system it ensures maximum efficiency at all times.